NEW PRICING! Ready to own a piece of paradise along the gorgeous beaches of South Walton? 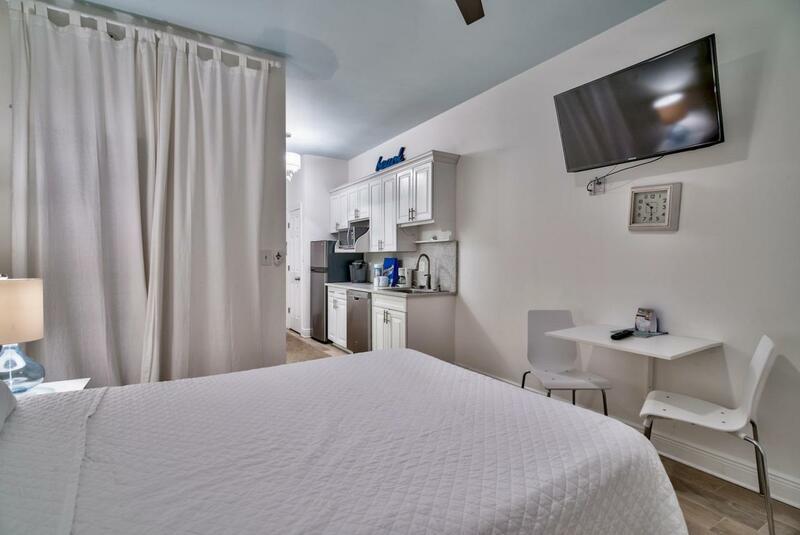 This beautifully decorated studio is perfectly sized for rest and relaxation after a fun day of shopping, dining and strolling along the beach! 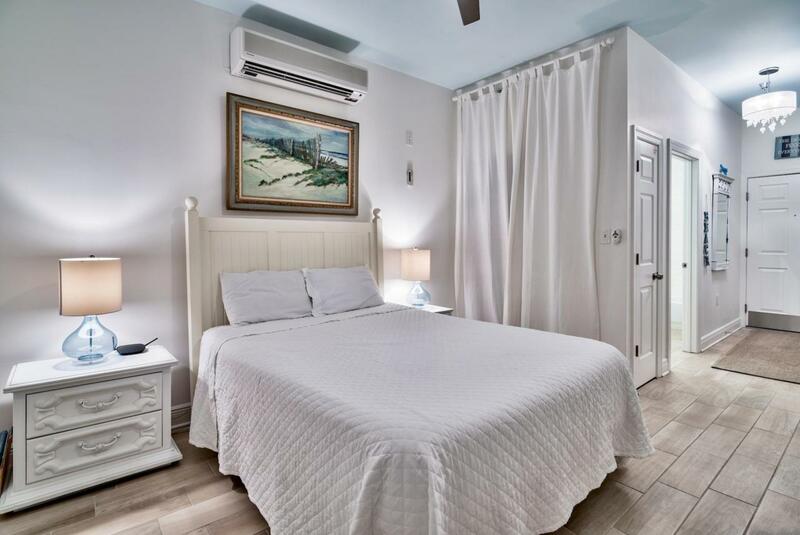 It's ideal location between highly desirable Alys and Rosemary Beach is simply perfect for all the extra activities and events you can anticipate along Hwy 30A. The covered interior entry keeps you out of the elements, and wood-look tile floors make for easy cleanup from sandy feet and wet bathing suits. 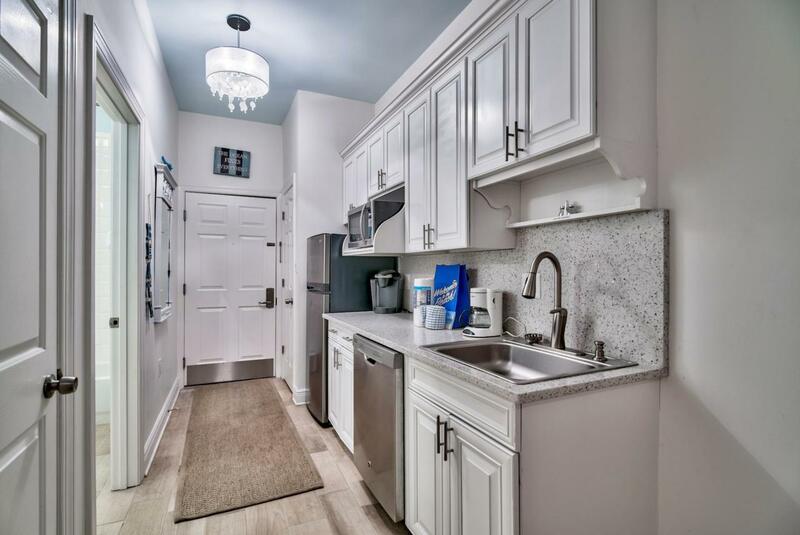 The renovated kitchen provides a full-sized fridge, dishwasher, and microwave. The sleeping area has room for seating for two and a queen bed and plenty of storage space. 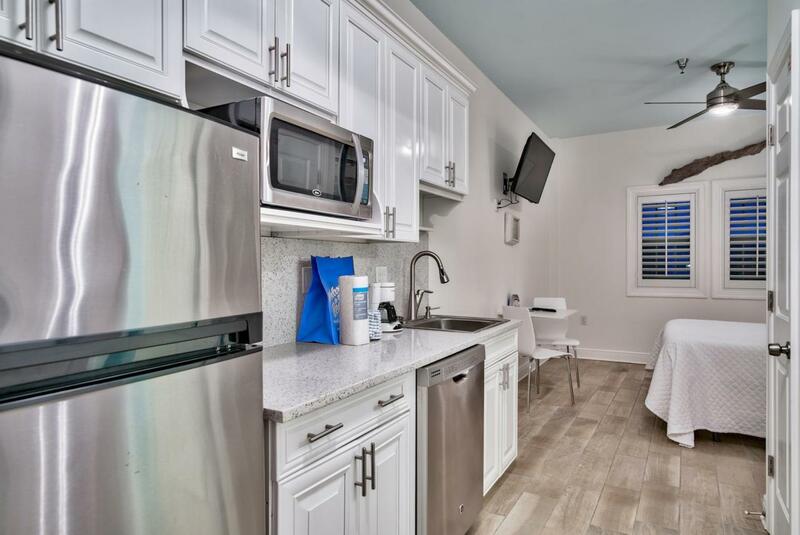 A rare find at this price which won't leave you condo poor.The Village of South Walton offers deeded beach access, community pools, shopping and dining options onsite and much more! Ask your favorite real estate agent to set up a showing today and come enjoy the beach just in time for spring!